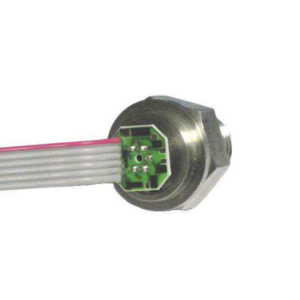 Description: The U7100 pressure transducer from the UltraStable™ line of MEAS sets a new price performance standard for demanding engine and vehicle, and industrial applications. 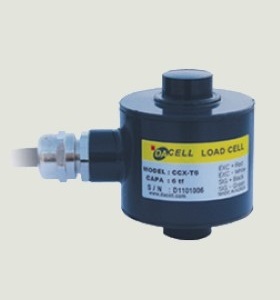 This transducer is suitable for measurement of liquid or gas pressure, even for difficult media such as contaminated water, steam and corrosive fluids. The transducer pressure cavity is constructed of 316L stainless steel and there are no internal O-rings or organics exposed to the pressure media. Having excellent durability, it is available with a variety of leak-proof, all metal pressure connections. 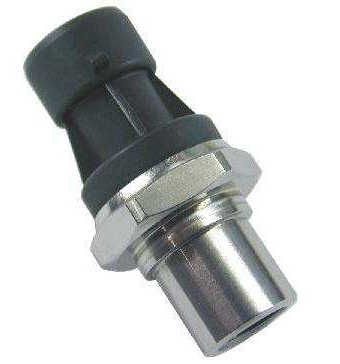 The U7100 is an automotive grade pressure transducer with hermetic pressure ports and an integral electrical connector with standard pressure ranges from 0 to 15, up to 150 psi (10 Bar). 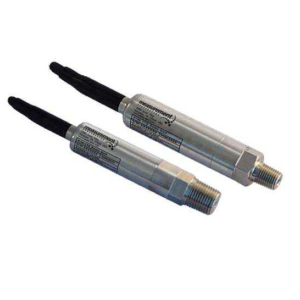 This pressure sensor exceeds the latest industrial CE requirements and includes automotive electronics requirements such as surge protection, and is overvoltage protected to 16 Vdc in both positive and reverse polarity. 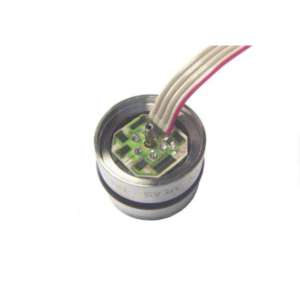 Make Enquiry For Product "U7100 Series Pressure Transducer"